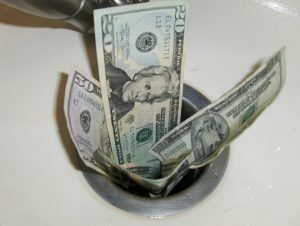 Any reputable plumber will tell you that one way to steadily leak cash from your wallet is to steadily leak water from your pipes. You may only worry about large-scale leaks that flood your home with water and damage property, but even small leaks can drain your pocketbook one dripping, persistent penny at a time. It’s easy to let plumbing leaks go unchecked until the damage is irreversible, but with proper attentiveness and care, you can catch leaks before they become a real issue, and prevent a host of associated problems. What’s the Problem With Plumbing Leaks? One of the largest concerns with plumbing leaks is safety. Leaks can build up into pools of free-standing water or soak into sheetrock, wood, and other parts of the home; both can promote fungal, bacterial, mold, and mildew growth. Because smaller leaks can go undetected for some time, this growth can continue unchecked until the presence of spores and other substances can pose a serious safety hazard to you and your family. Another problem is wasting water at cost not just to you, but to the environment. It’s possible for the average household to lose over 10,000 gallons of water to leaks annually, taking a significant toll on both your water bill and on clean water availability in your area. 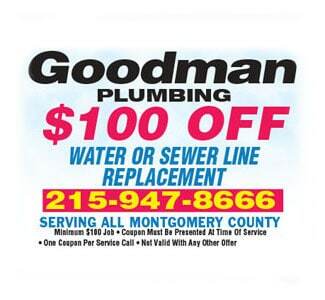 While spending on a plumber may seem costly at first, the long-term benefits in both savings and reduced water loss are worth the price. How Do I Deal With Plumbing Leaks? 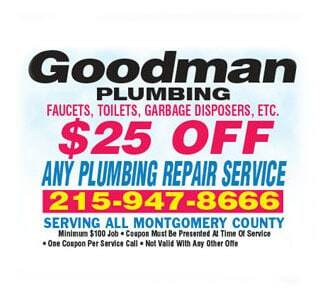 The optimal way to deal with plumbing leaks is to call a Bucks County plumber. Plumbing experts can track the source of your leaks and provide a clear assessment of the damage done and the necessary repairs. Many plumbers can also point you to reputable contractors to repair any structural or cosmetic damage leaks caused to your home. It can be tempting to fall back on DIY or band-aid solutions to your plumbing problems. 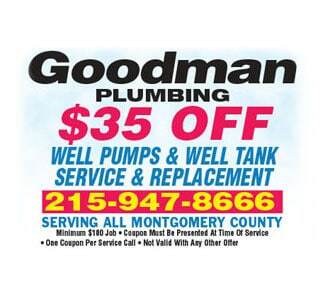 For the quickest, most cost-effective solution, trust a plumbing expert to do what’s best for you, your home, and your wallet.